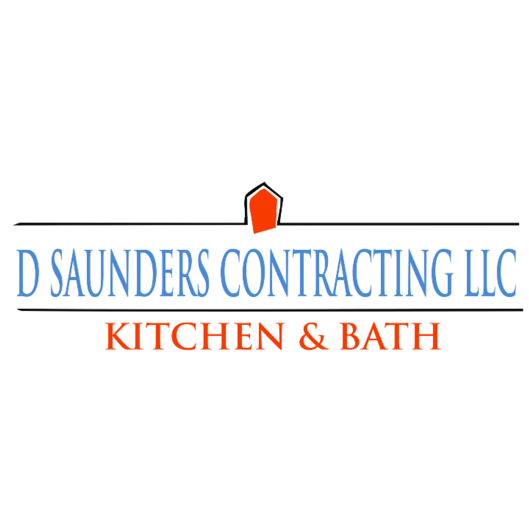 At D Saunders Contracting LLC is located in Irwin PA and we handle all phases of construction. This eliminates the hassle of having to find multiple contractors to complete your renovation project and ultimately saves you money. Backed by more than 15 years of industry experience, we know how to get the job done and get it done right the first time. We are a fully licensed and insured contractor.